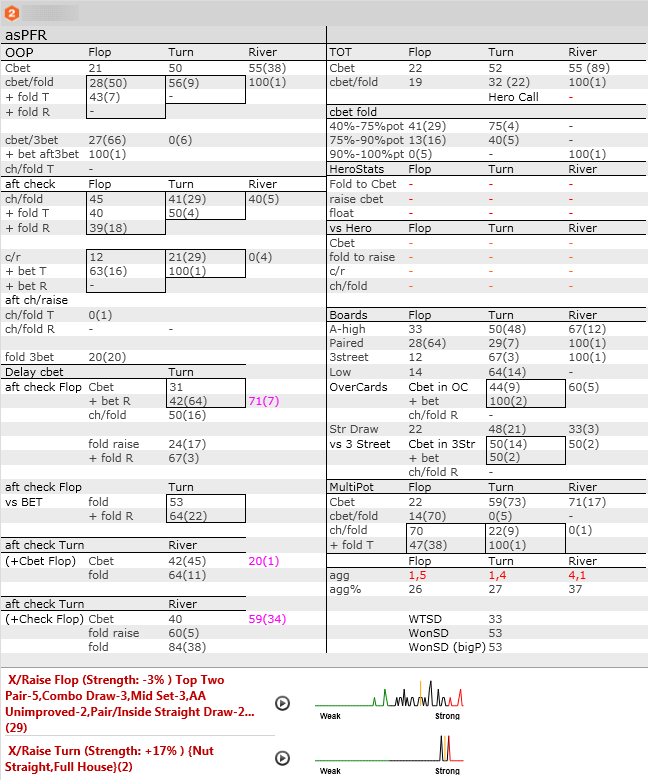 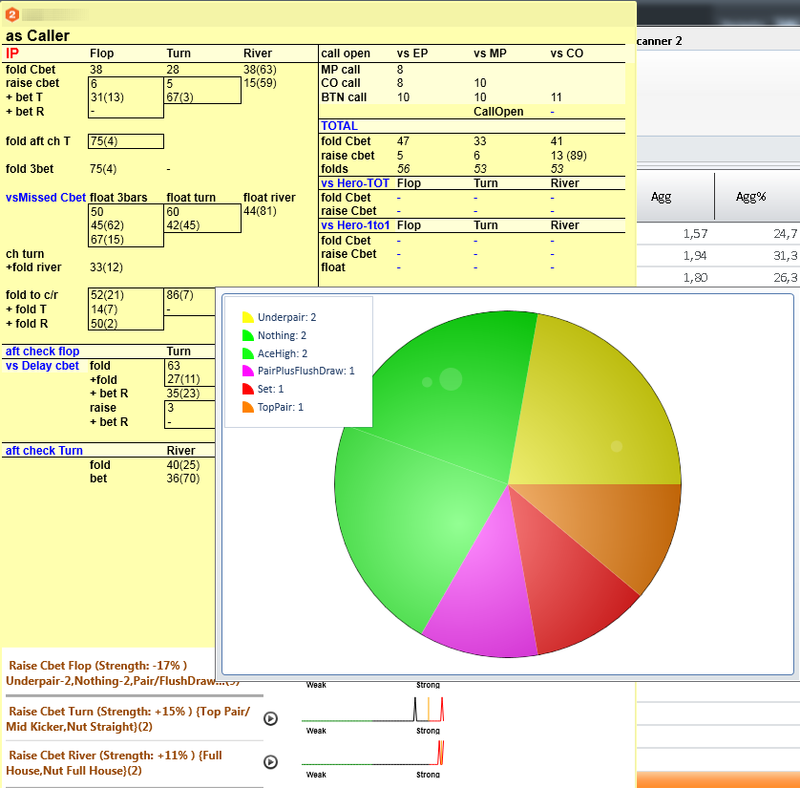 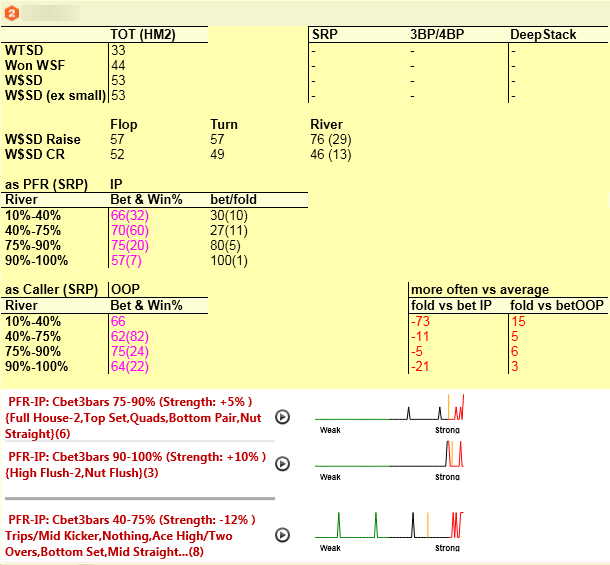 Notecaddy Pro.Tools: Professional collection of stats/definitions and pop-ups for PLO. 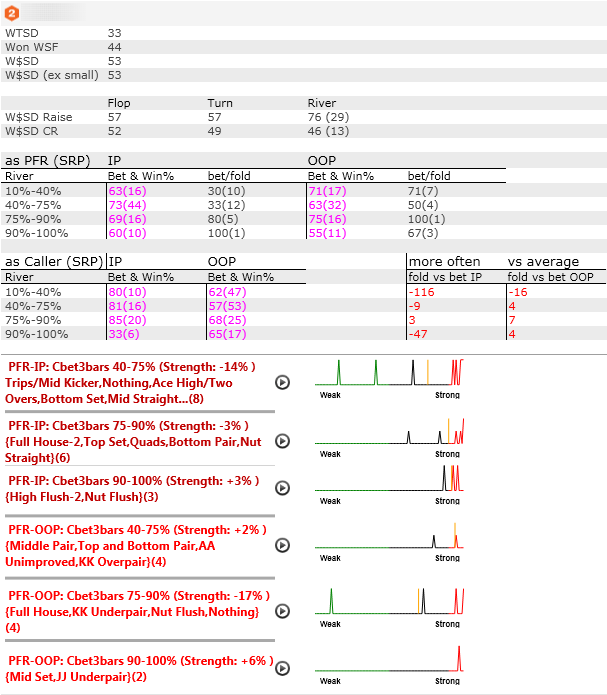 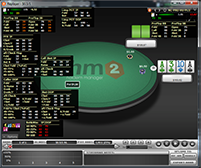 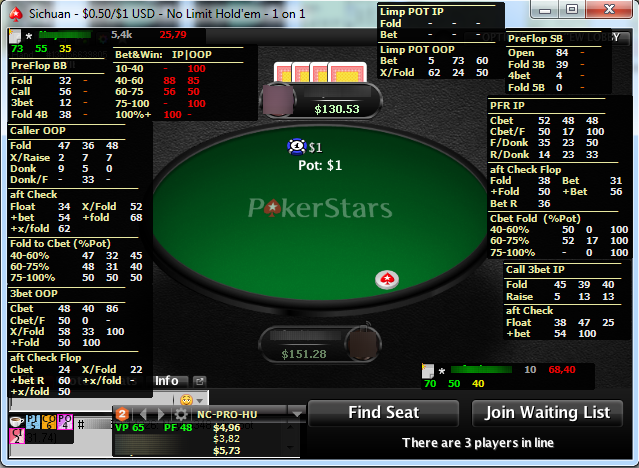 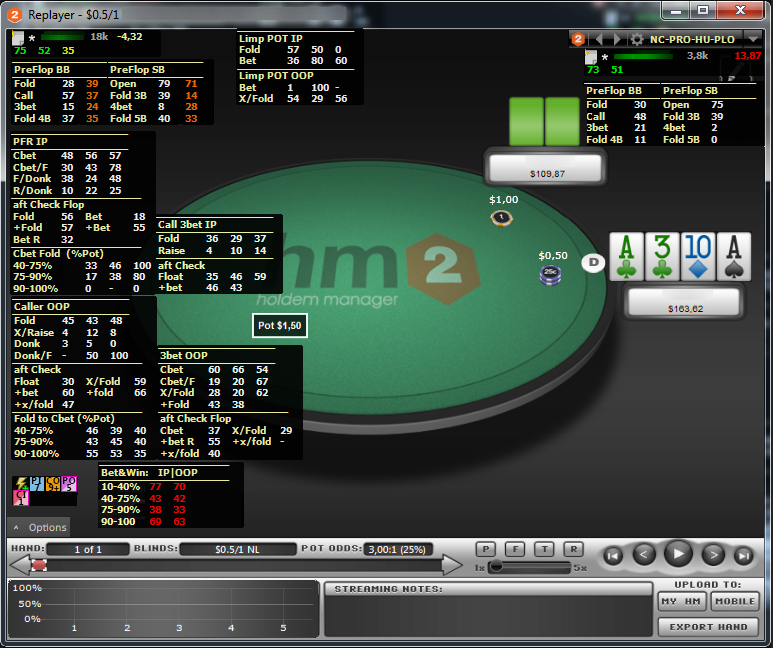 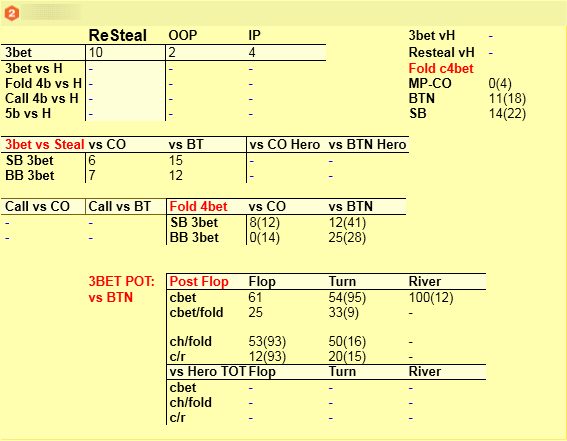 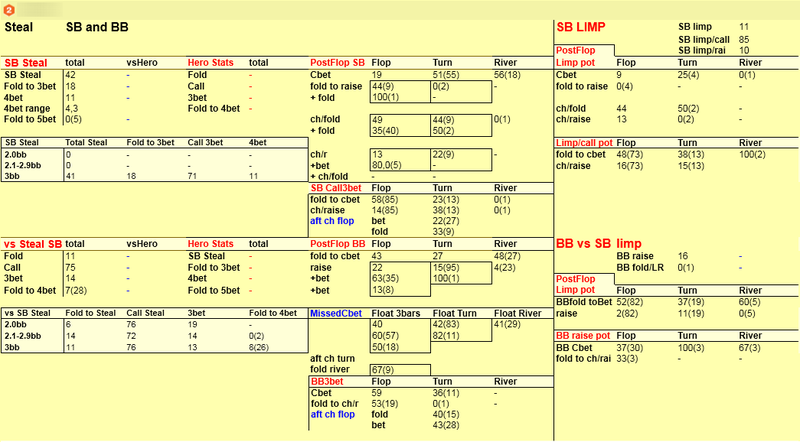 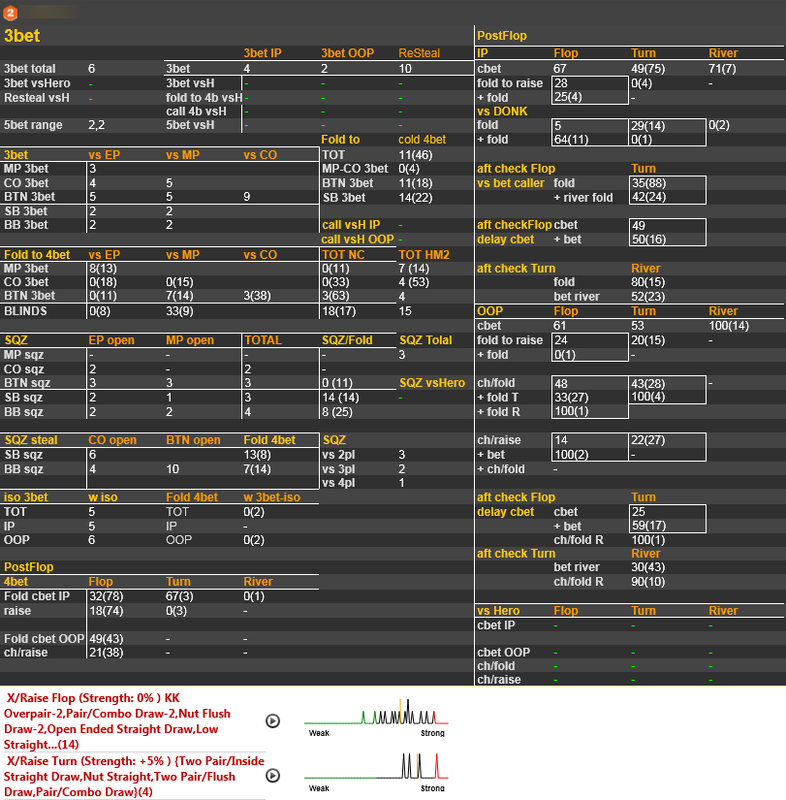 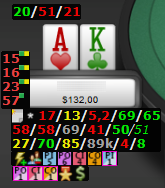 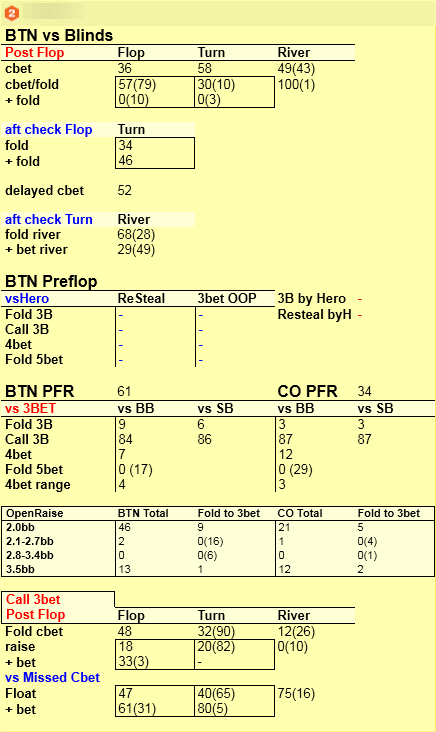 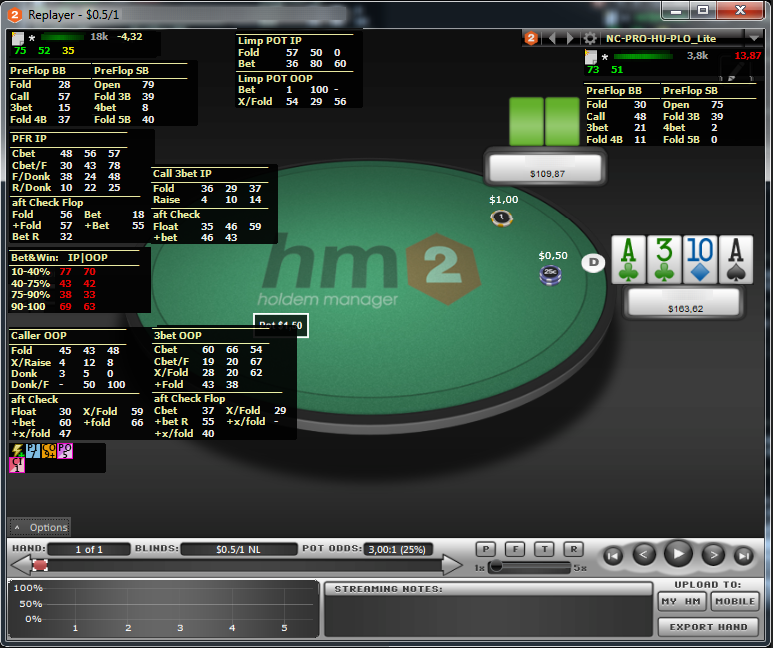 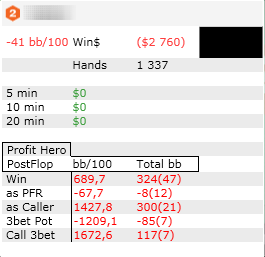 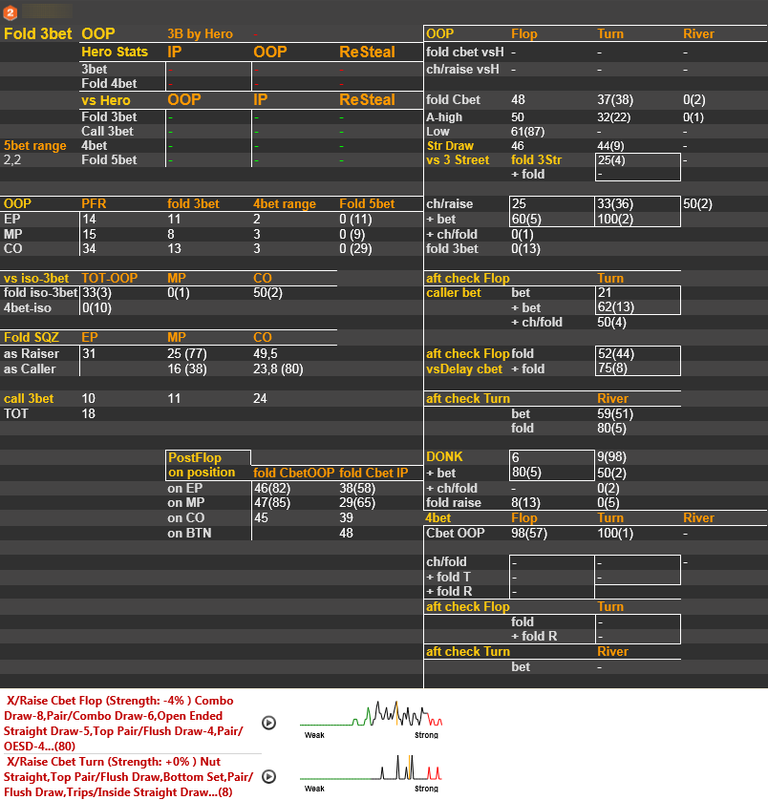 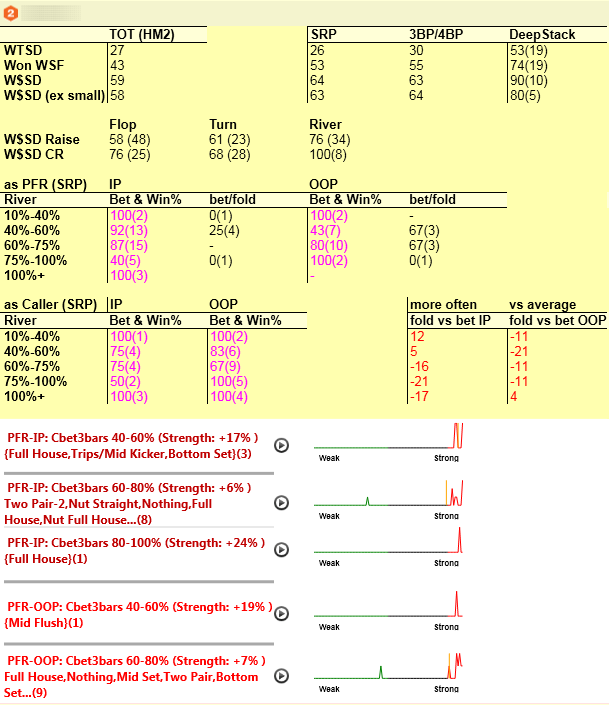 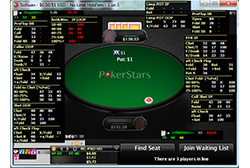 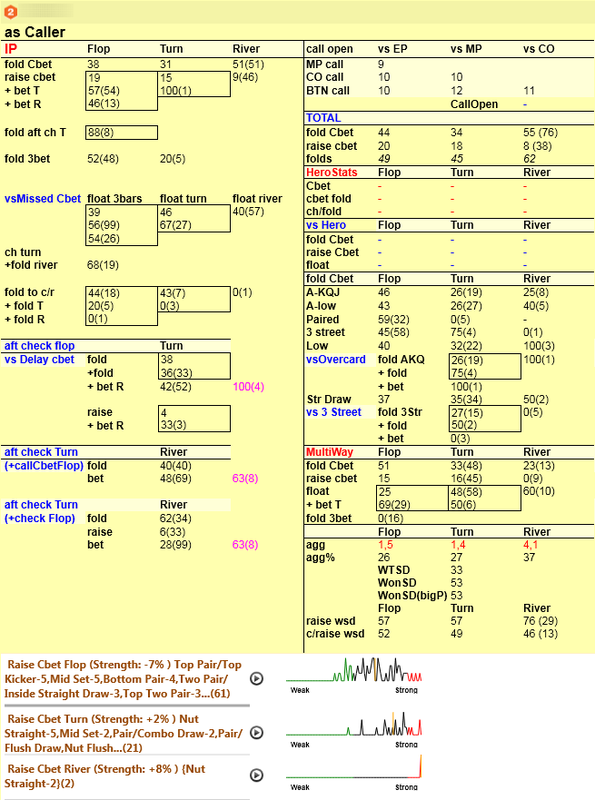 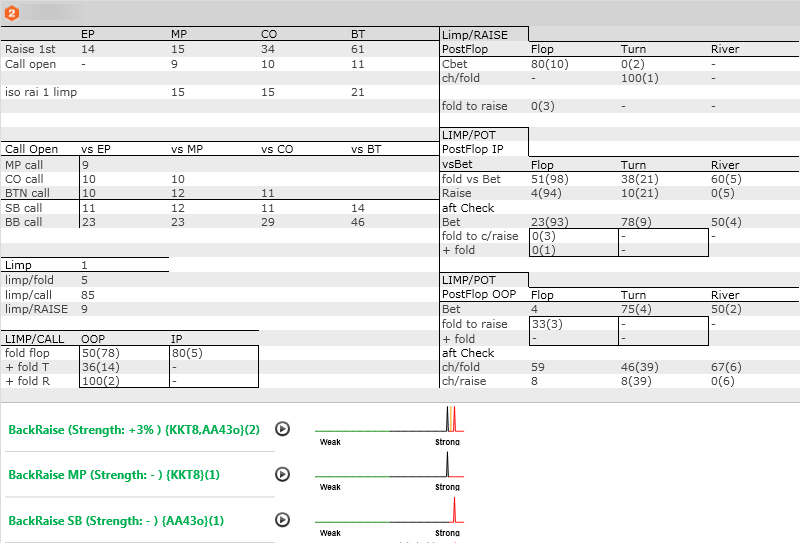 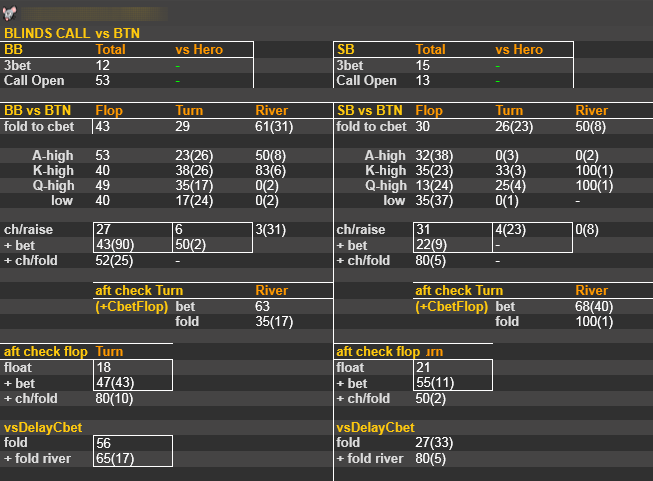 Pro.Tools Omaha package includes popups made with using of Notecaddy stats and HUDs for Heads-Up / 6 max / 9 max tables. 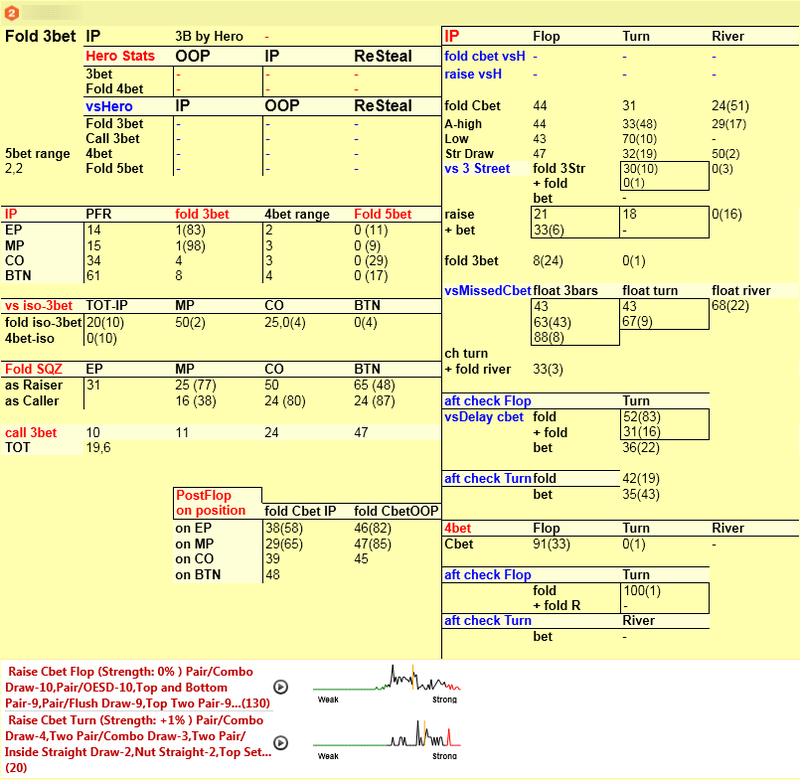 Customized convenient popups allow finding quickly demanded information and you will be able to make more often the correct decisions. 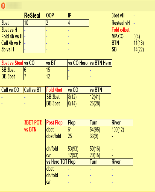 For What Notecaddy Pro.Tools Omaha? The composition and number of badges in Pro.Tools Omaha package is optimal for use, as when a large number of badges in HUD significantly reduce the effectiveness of the functional. 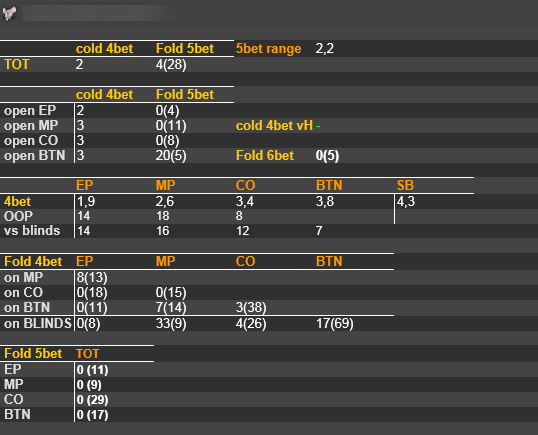 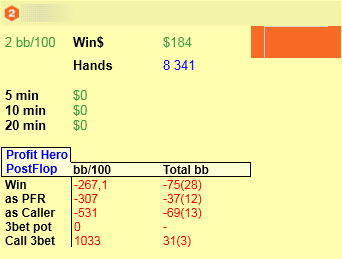 • Block Bet&Win in HUD and pop-up ShowDown: stats Bet&Win allows you to see what betsizes your opponents use for bluffs and value bets. 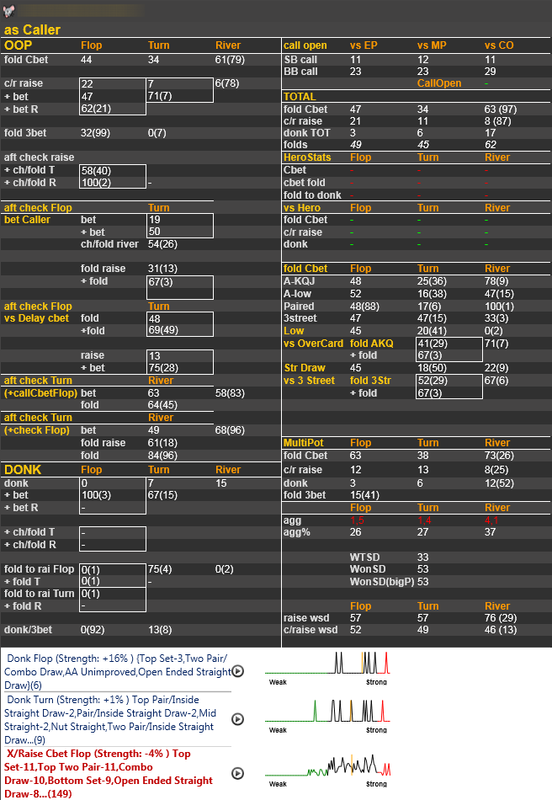 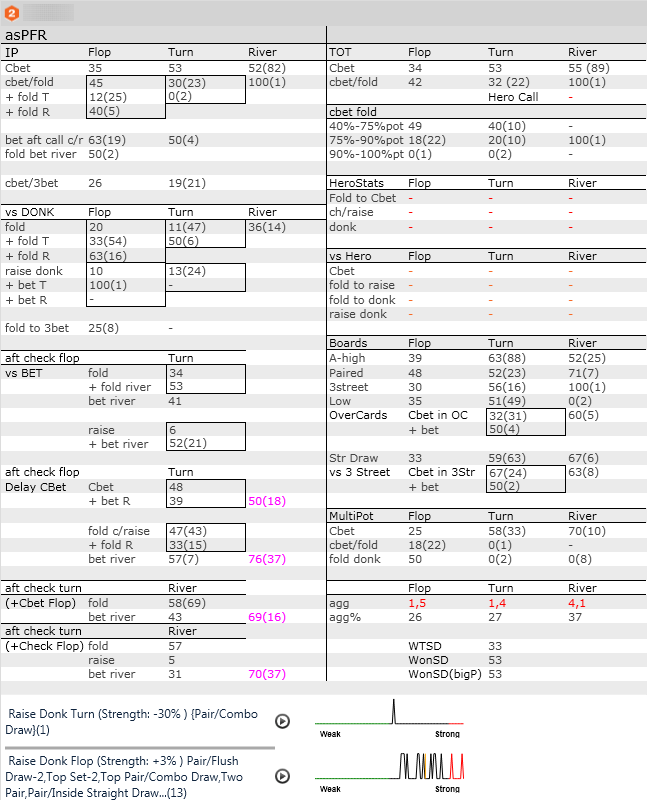 Notecaddy Pro.Tools – the required stats for the post-flop game, and the new, easy-to-use quality pop-ups.